Sabrina Jeffries - The Forbidden Lord. 2nd in Lord Trilogy. 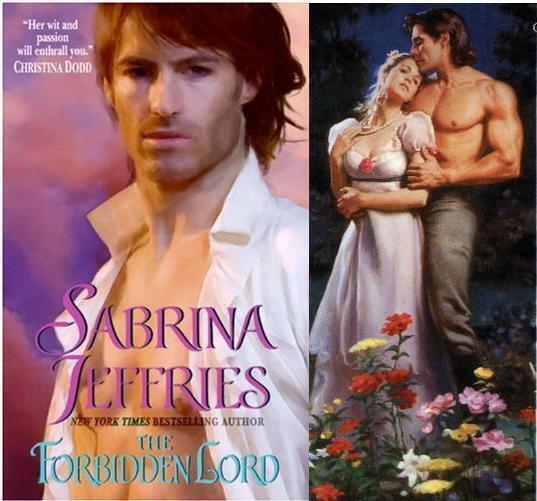 Wallpaper and background images in the Historical Romance club tagged: sabrina jeffries book cover lord trilogy historical romance image. This Historical Romance photo might contain portrait, headshot, closeup, anime, comic book, manga, and cartoon.